Gift your friends an exciting Space experience this Christmas, for FREE! 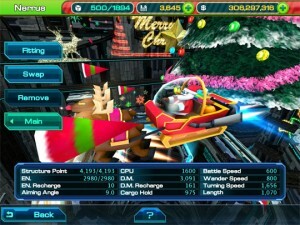 In Galactic Phantasy Prelude Christmas Edition, you turn your cool spaceship into funny Santa Claus and shoot your enemies with snowballs and colorful ribbons. Let’s have fun and enjoy Christmas in this visually stunning galaxy. Moreover, it’s all for FREE for a limited time! Share the fun and show your friends you care about them. We wish you a Merry Christmas and a Happy New Year! 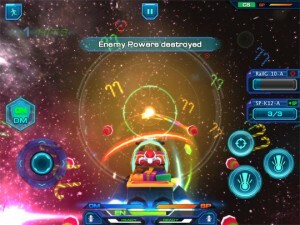 Galactic Phantasy Prelude is Available on Android NOW!